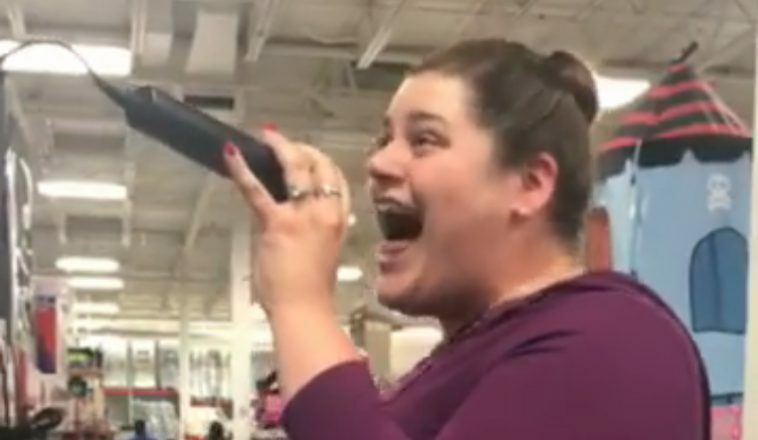 A woman’s stunning karaoke performance inside a New York Sam’s Club has gone viral. 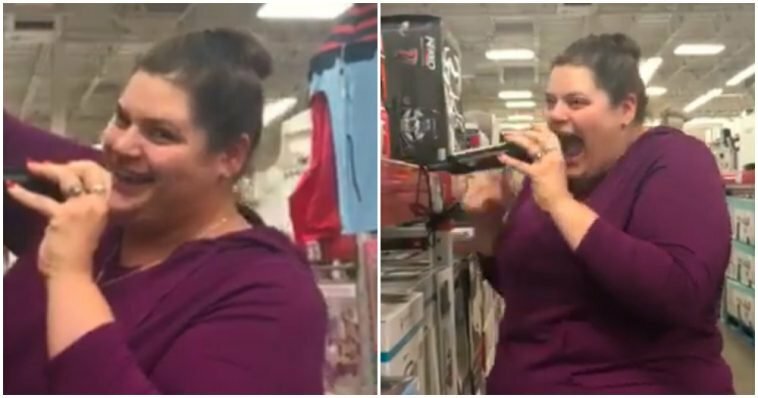 Christina Kokonis-Viggers, 32, was captured on video singing “Maybe This Time” from the musical “Cabaret” inside the Hudson Valley store, located in Ulster. 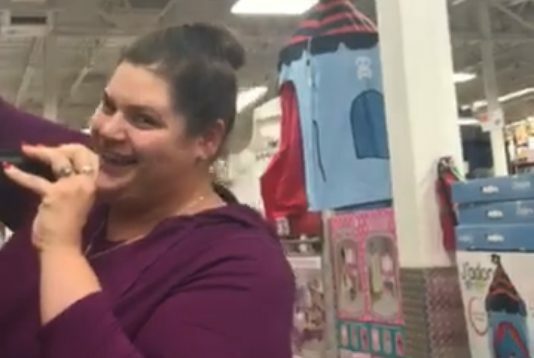 She said she and her friend, Amanda Lasher, were just goofing off with an in-store karaoke machine. She saw it had a Bluetooth connection and paired up her phone. That’s when the show began. “There are people that were stopping by and they just stood there the whole time,” Kokonis-Viggers said. Afterwards, Lasher said she was going to post it online. They were expecting maybe a couple thousand views, but now they’re up to more than 14 million. 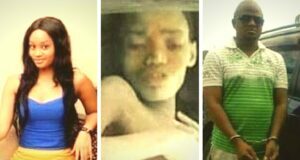 She’s also set up a special Facebook page called “Diva in the Making.” That’s where she’s planning to post more about her musical experiences.